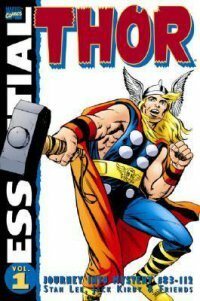 Essential The Mighty Thor. Vol. 1. "Contains material originally published in magazine form as Journey into mystery #83-112"--Indicia. Description: 1 v. (various pagings) : chiefly ill. ; 26 cm.